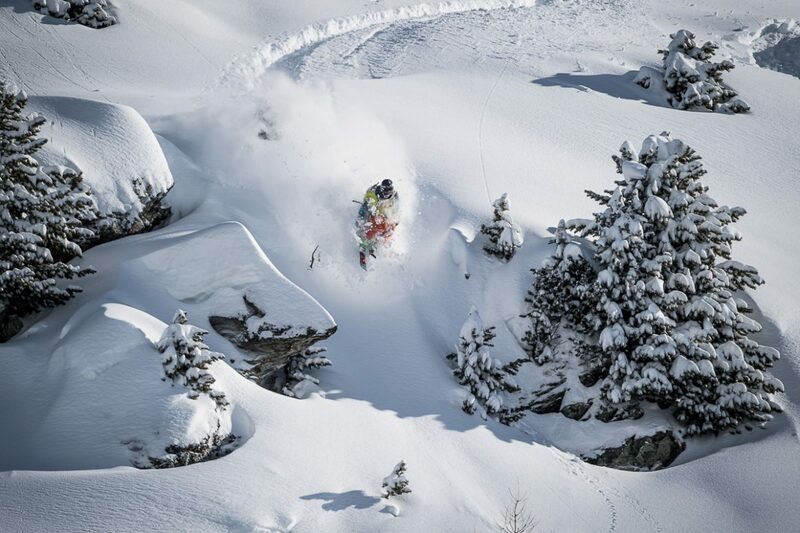 Heavy snowfalls in the Engadine valley make hearts beat of the freeriders faster. 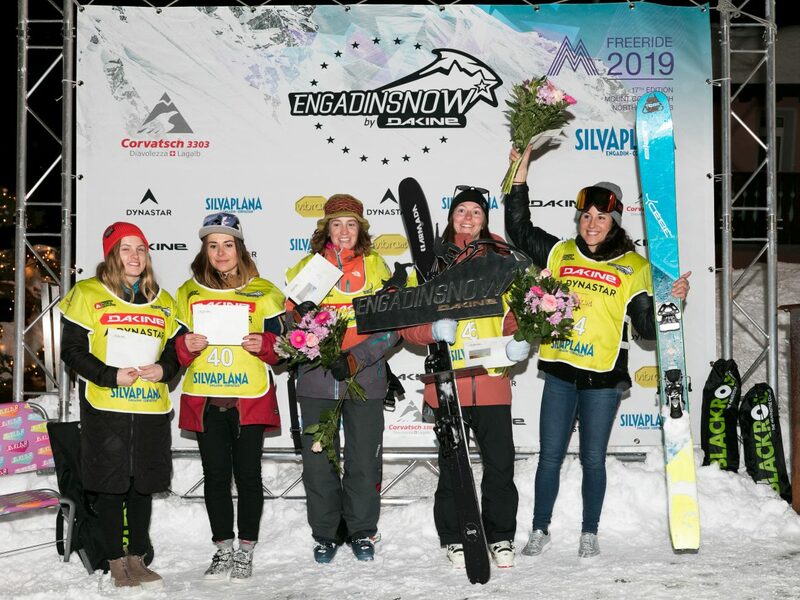 It’s a fantastic finish to the 17th edition of the ENGADINSNOW by Dakine 2019 as perfect snow conditions meet beautiful weather on the Alpetta face of the Corvatsch, featuring 130 of the world’s best freeriders from 24 different nations in the categories snowboard and freeski. Eirik Schjolberg from Norway left the competition behind in the men’s freeski competition, while Denmark’s Malene Madsen finished on top of the female leaderboard. The ranking of the snowboarders was led by German Marion Sebald for the ladies and Belgium’s Koen Goris for the men. The intensive preparations of the mountain guides and the whole security team paid off nicely. New snowfall in recent days and changing winds didn’t make it easy for the control squad, who ensure that the best possible safety conditions are present. Several blasts were needed to guarantee safe conditions and minimize chances of avalanches in the area designated for the riders of the Engadinsnow by Dakine. Thanks to their excellent work, riders were able to showcase their skills at Corvatsch 3303. 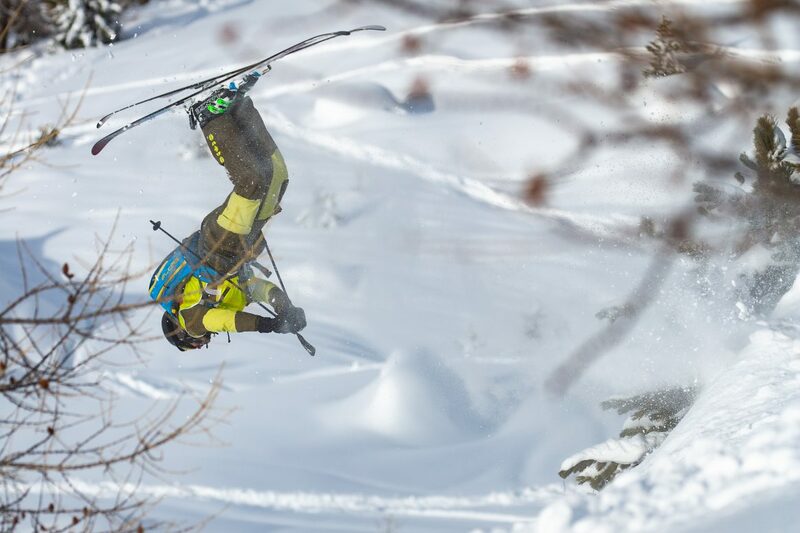 For the skiers it was Eirik Schjolberg from Norway who was able to convince the judges of his spectacular skill set while mastering the steep slopes. Runner-up Valyo Peltekov from Bulgaria and Andreas Jenewein from Austria topped off the podium in the men’s competition. In the ladies’ field, Malene Madsen from Denmark took the top spot, leaving second place for Valeria Apostolo from Italy, while her compatriot Lena Attoresi captured third. 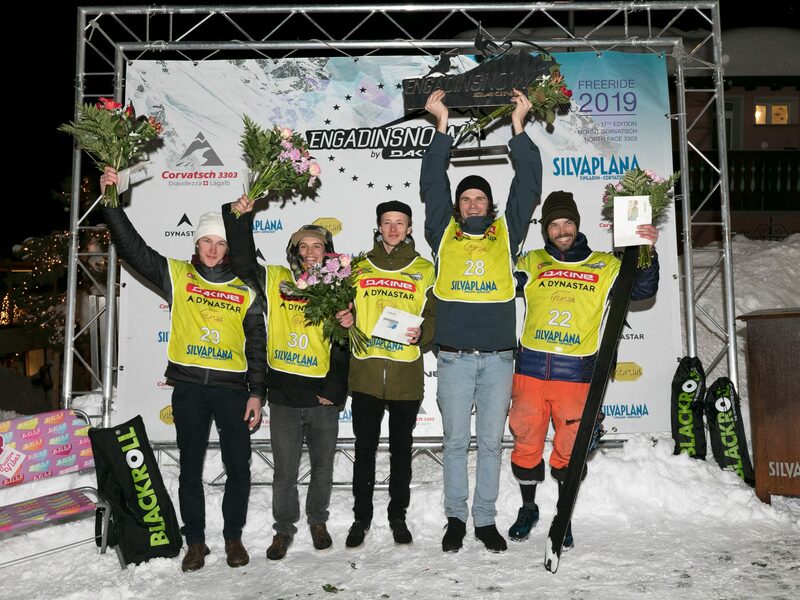 The competition was no less exciting for the snowboarders, where Belgian Koen Goris won ahead of Alex Rufibach from Switzerland and Runar Hjörleifsson from Island. The women’s competition was won by Marion Sebald from Germany, with Marie Surry from France and Ingrid Lonar from Norway finishing second and third behind her. Lots of happy faces were to be seen at the price ceremony downtown Silvaplana at the end of a perfect day and a very happy organizer Christian Mueller was able to look back on a beautiful and injury-free event. The date for next year’s edition of the event is already out and preparations have already started to guarantee another fantastic and beautiful event at Mount Corvatsch in 2020. 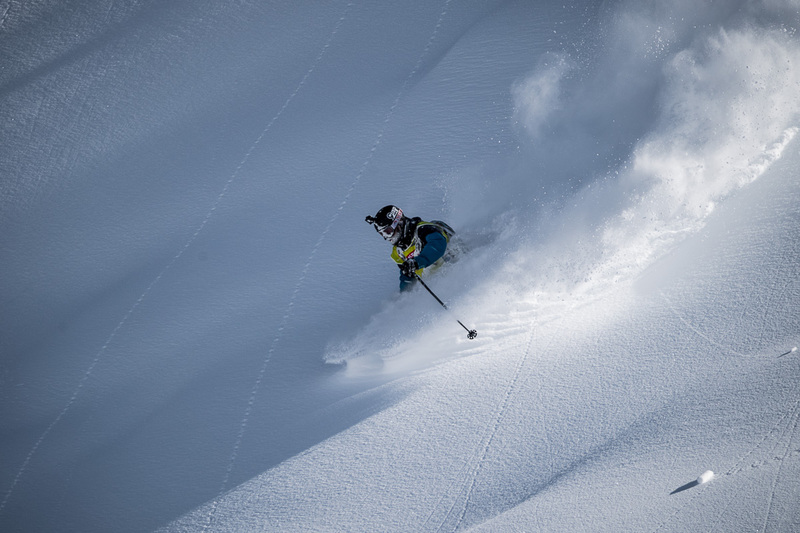 The ENGADINSNOW by Dakine 2020 will take place from January 31st to February 2nd .